This is our most popular course, centralised on acquainting our students with the wonderful region and city of Valencia. Our intention is to show you some of Valencia’s most beautiful and famous landmarks and gastronomy, such as the old town, the marina and El Castillo de Papa Luna. We also include cultural activities such as paella making and movie screenings. The Old Town is a popular location in Valencia for tourists and residents alike. It is home to some of Valencia’s most beautiful architecture, cobbled streets and intimate terraces. Valencia was occupied by the Romans and the Moors amongst others, each leaving their cultural mark in the Old Town. Points of interest include the Cathedral, the Silk Market and the Water Tribunal – a UNESCO World Heritage Site. 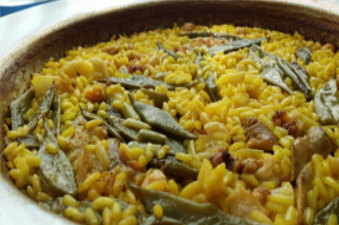 Paella is a treasured dish all over Spain, however it is native to Valencia. Did you know, the original version contained rabbit and snails? The popularised version now is often filled with seafood, representative of Valencia’s proximity to the sea. On our course, we offer a traditional Paella making class. Buen provecho! Valencia has an idyllic coastal location, offering the best of both worlds with the historic culture of the city and the beauty of the sea. The Port and La Marina are filled with Tapas bars and shops, and makes a great place to spend an evening. Without fail, we will make a stop here for welcome drinks! El Castillo del Papa Luna (the Peniscola Castle) is situated in the north of Valencia. Antipope Benedict XIII owned this Castle, which was constructed from the ruins of the old Arabic fortress in 1307. 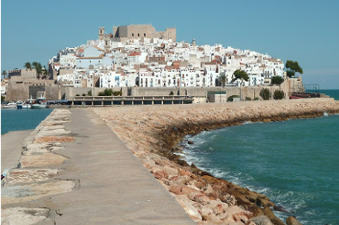 An Arabic fortress was situated on this site during the time of the Moors rule in Spain. Nowadays, it is a popular site amongst tourists as it has been so well preserved and looked after. It offers amazing panoramic views of Valencia from the tower, so have your camera ready! Click to download our Spanish Immersion Experience brochure for more information. This brochure includes a copy of the timetable used for our Valencia Immersion Course in July 2018, so you can get an idea of all the amazing trips and tours included. You can bring in the New Year at Plaza del Ayuntamiento with a show of lights, music, fireworks and of course, the traditional grapes. It’s a famous tradition in Spain to eat 12 grapes while the bells chime in the New Year. We eat one grape for every bell chime and then drink a lovely glass of Cava! This is the typical way to celebrate the new year in Spain. Included in this program will be the opportunity to visit many historical sights and important monuments, such as the Old Town, El Castillo de Papa Luna and of course, the coast. It may not be the hottest time of the year, but Valencia’s coast is still beautiful all year round! This program contains 20 hours of Spanish lessons, conversations with Spanish people and cultural activities. 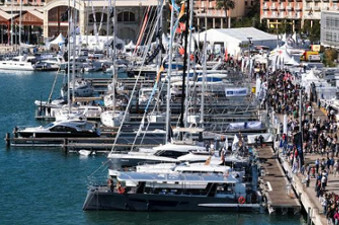 We will make special trips to official events for the New Year celebration, and also excursions into Valencia to see some of the famous sites and monuments. Exact timetable TBC; see websites for updates. See you there! We are proud to present to our clients our Study in your teacher’s home course in Valencia, specifically designed to celebrate the Tomatina festival! The origins of this mass tomato battle date back to a fight amongst children in 1945 and it has been celebrated every year since then. The “Tomatina” is held on the last Wednesday in August in the town of Buñol. 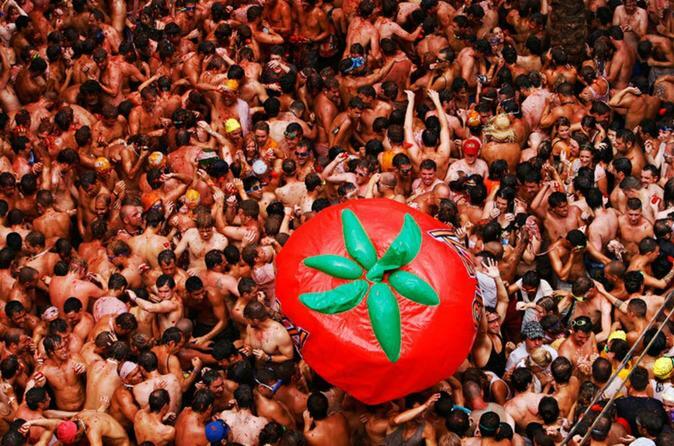 This unusual festival brings together crowds of people every year, ready to have a great time, hurling tomatoes at each other. Buñol is under 40km away from Valencia. Over 20,000 people usually attend this event, which is what makes Buñol famous. It is a fantastic celebration and party which includes all people, but proves unpopular with the local shop owners who have to clear up the following day! However, funnily enough the citric acids from the tomato juices act as a great disinfectant and cleaner for the towns streets, who knew! Aside from attending La Tomatina, we will include several other activities around Valencia such as visiting the old town, and of course spending time at the beach. 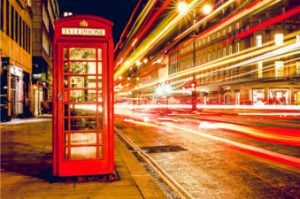 This program includes 20 hours Spanish lessons and other opportunities to practice Spanish such as conversations with Spanish friends. Classes are combined with cultural activities and trips to local landmarks and of course, time at the beach. The price and availability of this course can be found on our website, or alternatively please contact us via email at [email protected] or by telephone on +44 (0) 20 3220 0339. See you in Valencia! We are proud to present to our clients our Study in your teacher’s home course in Valencia, specifically designed to celebrate the King Jaime I Festival in October! 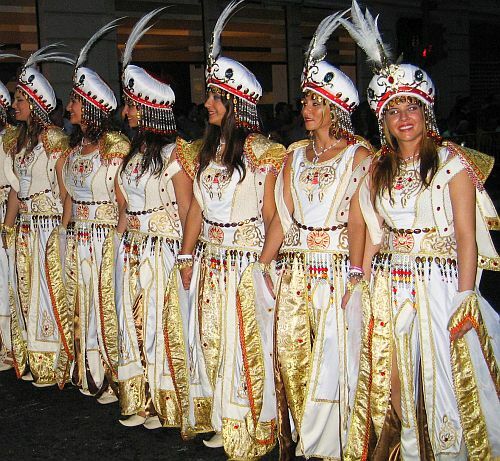 The Day of The Region of Valencia is celebrated on October 9th. Traditionally on this day, Valencians celebrate the entrance of King Jaime I The Conqueror into the city of Valencia in 1238 ending the reign of the Arab King Abdul Djumayl. 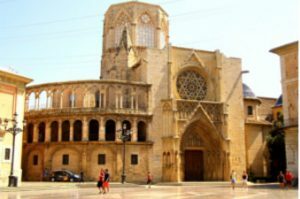 The remnants of this historical event is visible in the blend of architectures, and the culture particular to Valencia. 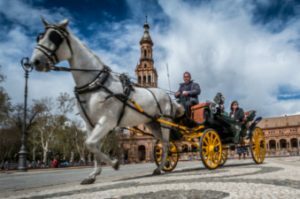 The day features actors and fanatics dressed in traditional costumes, and modern day reenactments of how Valencia was in the 13th Century. For Valencia, this is an extremely important day and is actually a public holiday. This program includes 20 hours Spanish lessons and other opportunities to practices Spanish such as conversations with Spanish friends and the official events including the fireworks and the parade of the Moors and Christians. The price and availability of this course can be found on our website, or alternatively please contact us via email at [email protected] or by telephone on +44 (0) 20 3220 0339. See you in Valencia!